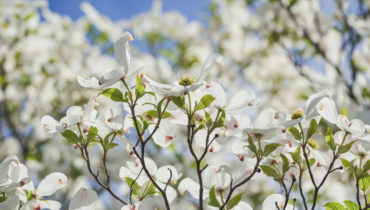 We Specialize in Year-Round Commercial and Residential Landscape Design and Maintenance. 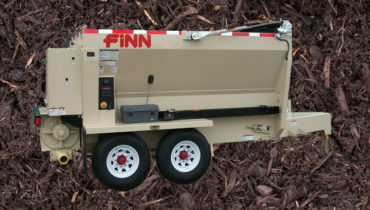 No commercial job is too big or too small and we have the right equipment for your project. Fully insured. 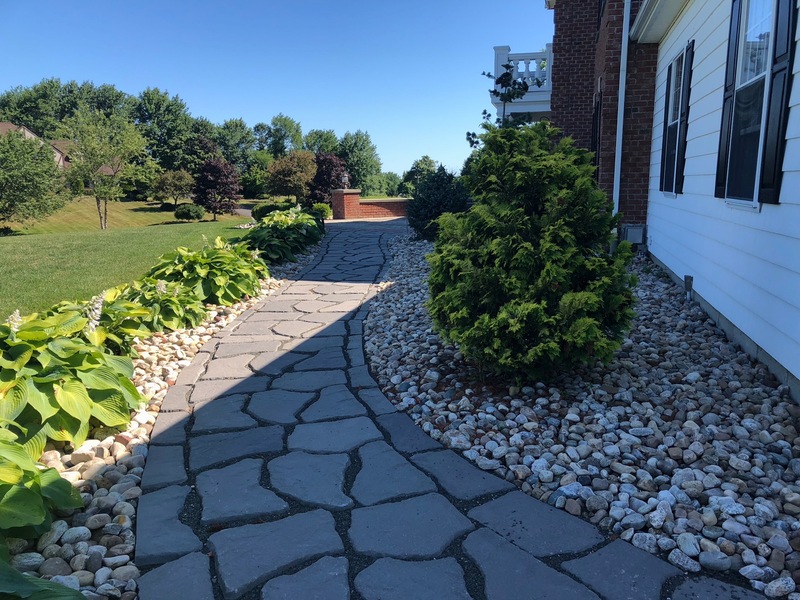 We provide quality, full-service, year-round landscaping and masonry services for residential clients. 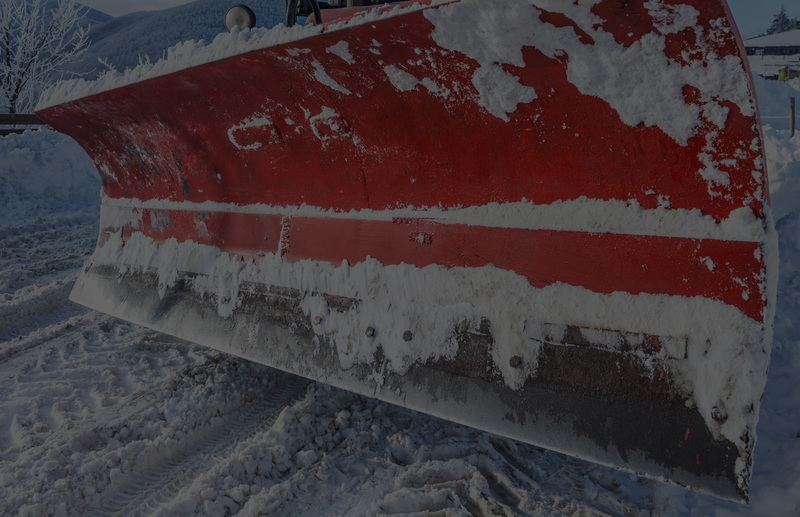 We have an entire fleet of snow removal equipment including plows, sanders, push-boxes, bobcats & heavy equipment. Impeccable Services in Commercial, Residential and Retail. 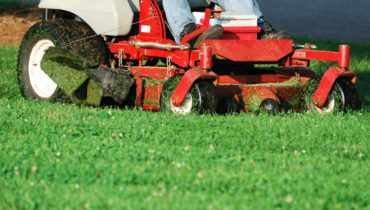 Quality Landscaping is a family owned and operated business established in 1991. Our focus is to provide personable services and good old fashion quality work that looks great now and for years to come. 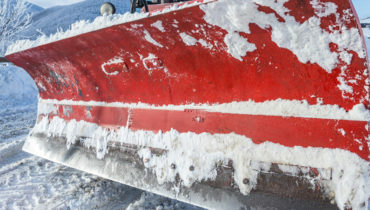 We provide full service year round property maintenance, property cleaning services, top notch snow removal services and work directly with our clients to keep their properties safe and open for business. 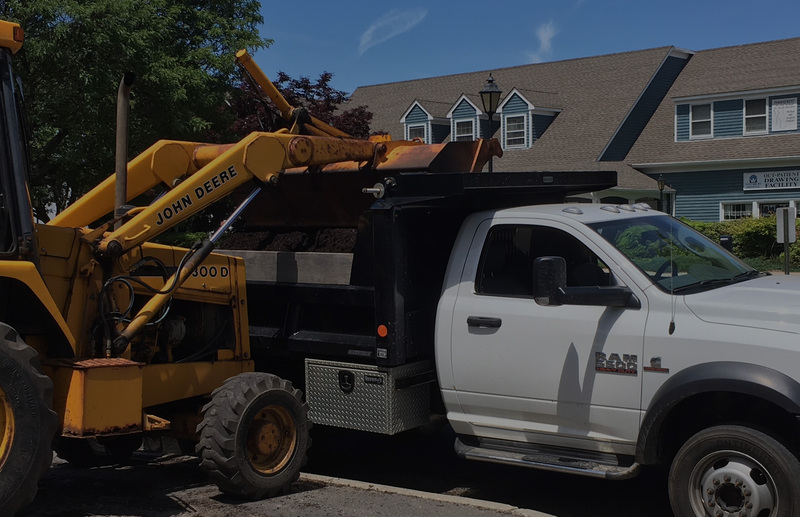 The name Quality Landscaping was carefully chosen and we take pride in the fact that we still maintain many of our first clients. 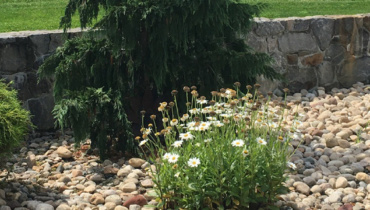 Quality Landscaping has our yard looking better than it's ever looked. Since they came for our Spring Cleanup, we've been using our deck and outdoor space for watching movies, having fires and s'mores, whiffle ball, etc. 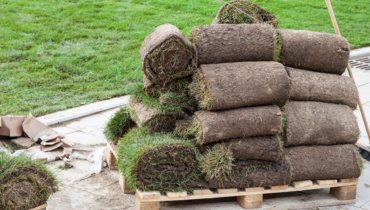 Most importantly, you can count on Quality Landscaping to arrive every week for lawn maintenance and they always leave our steps, deck and surrounding areas cleaner than when they arrived. Highly recommend Quality Landscaping! Insert testimonial or paragraph regarding work done and number of Stop n Shop's that QLM works with. Insert testimonial from 99 Restaurants or an overview of work performed in the past for the 99 Restaurants in Vernon and Wallingford. 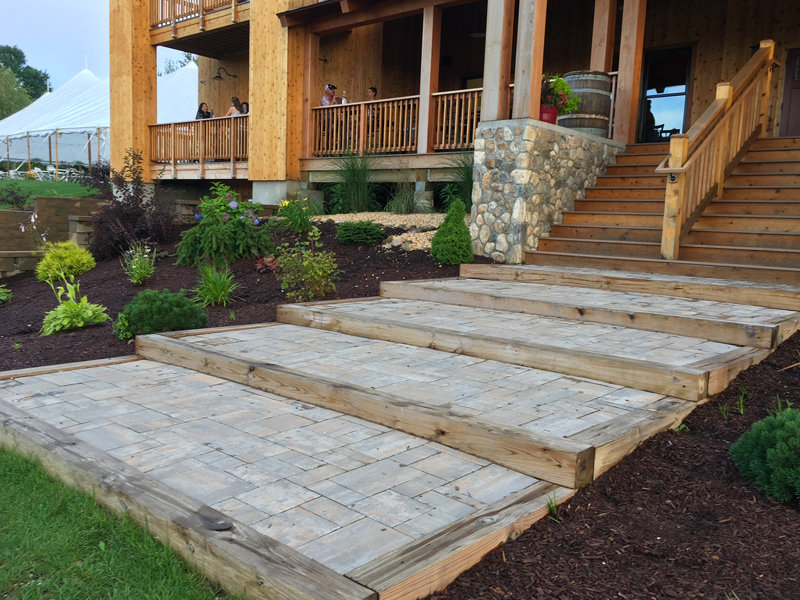 The best landscape company we have ever worked with! 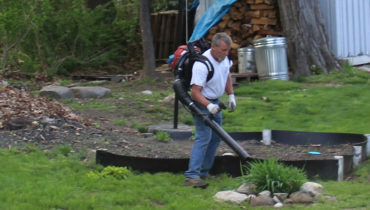 Insert testimonial or share a little background on the work that you did with Kimco. Please select all of the services that you are interested in. 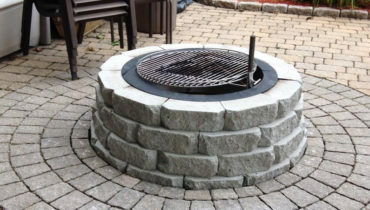 Quality Landscaping is a landscape company made up of a highly skilled group of landscaping professionals. 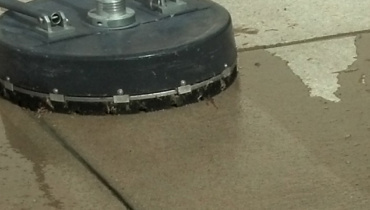 Since 1991, our staff has kept both commercial and residential properties looking and functioning beautifully.